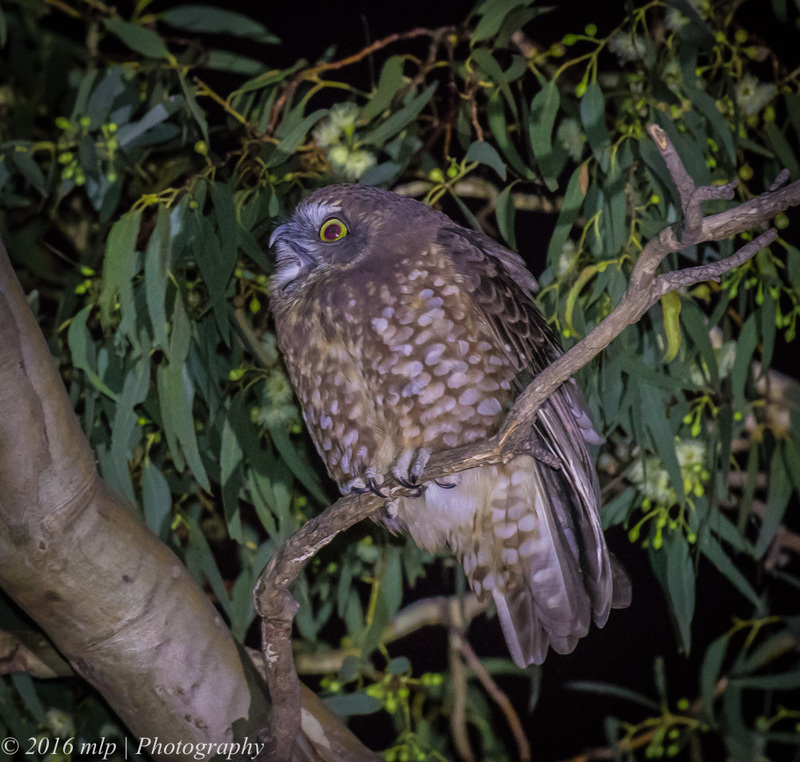 This entry was posted in Birds, Victoria and tagged Australia, Australian Birds, Bird Photography, Elster Creek, Elwood, Nature Photography, Night photography, Photography, Southern Boobook, Victoria. Bookmark the permalink. Nice pics. 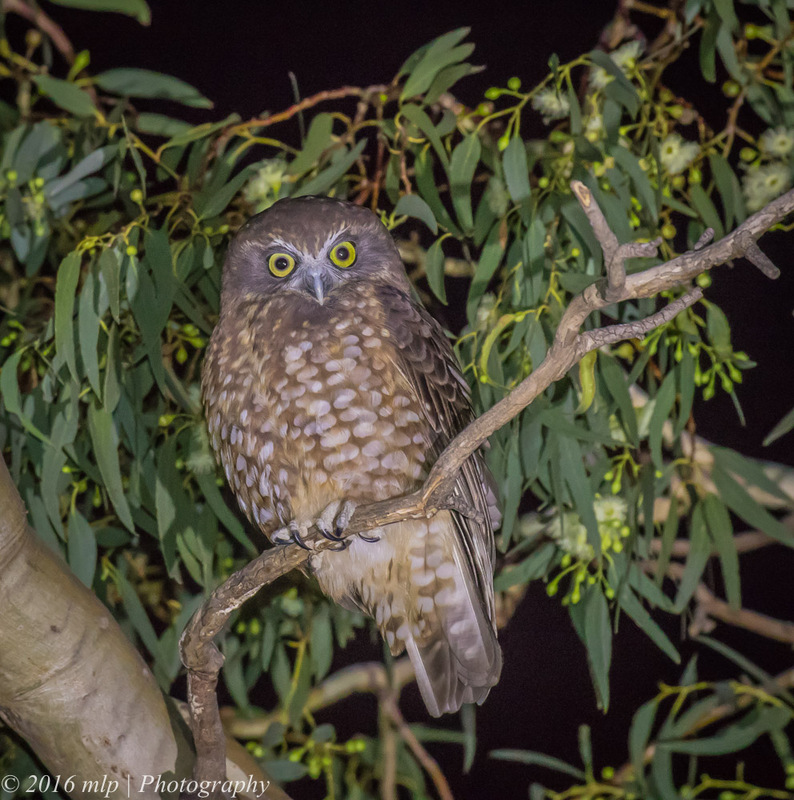 How did you avoid red eyes?